ICELAND - CIRCA 2018 - Beautiful aerial of the quaint city of Akureyri, Iceland. 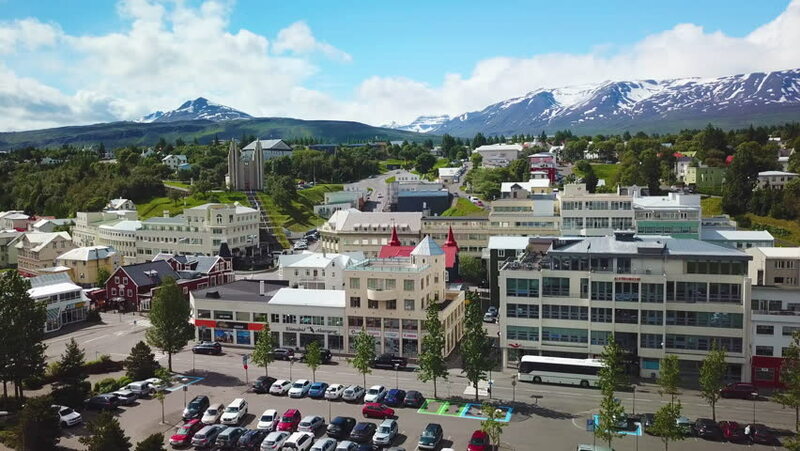 4k00:17ICELAND - CIRCA 2018 - Beautiful aerial of the quaint city of Akureyri, Iceland. hd00:08Aksla at the city of Alesund , Norway timelapse.